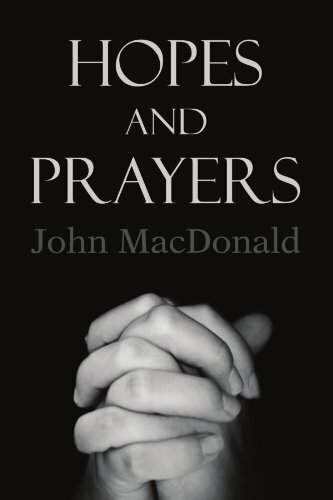 9781138908161 | Routledge, May 21, 2017, cover price $160.00 | About this edition: This book deals with the often overlooked social determinants of male health. 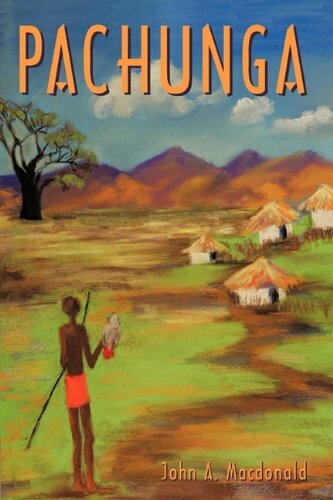 9781504986403 | Authorhouse, March 24, 2016, cover price $10.99 | About this edition: Desire,such a beguiling word, almost a phrase unto itself. 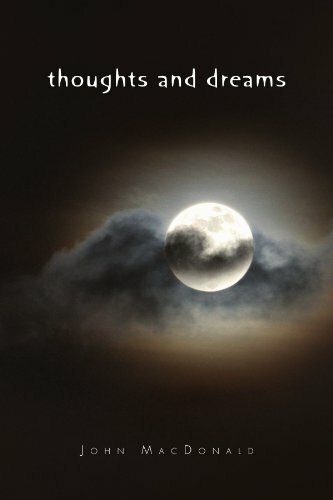 9781514621691 | Createspace Independent Pub, June 19, 2015, cover price $11.99 | About this edition: From the PREFACE. 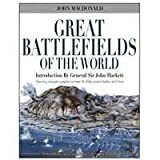 9780785830948 | Chartwell Books, March 18, 2015, cover price $14.99 | About this edition: Great Battlefields of the World brings to life thirty of the most important battles in history, from Hannibal's victory at Cannae in 216 B. 9780785817192 | Chartwell Books, February 1, 2003, cover price $14.99 | About this edition: A stunning new look at 30 of the most significant battles in world history, this book includes fully illustrated and vividly told accounts of fascinating battles from ancient to modern times. 9780020444640 | John Wiley & Sons Inc, October 1, 1988, cover price $25.95 | About this edition: Brings to life thirty of the most important battles in history, from Hannibal's victory at Cannae in 216 B. 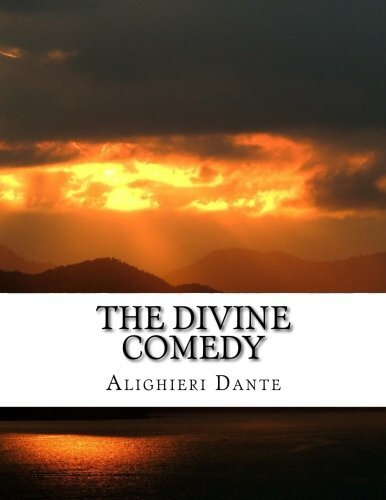 9781500547585 | Createspace Independent Pub, July 17, 2014, cover price $27.90 | also contains The Divine Comedy, The Divine Comedy, The Divine Comedy, The Divine Comedy | About this edition: Divine Comedy Summary Dante Alighieri (1265-1321) wrote his epic poem, the Divine Comedy, during the last thirteen years of his life (circa 1308-21), while in exile from his native Florence. 9781494404918 | Createspace Independent Pub, December 7, 2013, cover price $9.94 | also contains The Divine Comedy, The Divine Comedy, The Divine Comedy, The Divine Comedy | About this edition: The Divine Comedy (Italian: Divina Commedia) is an epic poem written by Dante Alighieri between c.
9781605971988, titled "Divine Comedy" | Reprint edition (Book Jungle, March 30, 2008), cover price $21.45 | also contains The Divine Comedy, The Divine Comedy, The Divine Comedy, The Divine Comedy | About this edition: This epic poem was written between 1308 and 1321. 9781426403583, titled "Divine Comedy" | Large print edition (Bibliobazaar, January 11, 2008), cover price $16.99 | also contains The Divine Comedy, The Divine Comedy, The Divine Comedy, The Divine Comedy | About this edition: Dante's classic work, as translated by Longfellow. 9781426403071, titled "Divine Comedy" | Reprint edition (Bibliobazaar, January 11, 2008), cover price $22.75 | also contains The Divine Comedy, The Divine Comedy, The Divine Comedy, The Divine Comedy | About this edition: Dante's classic work, as translated by Longfellow. 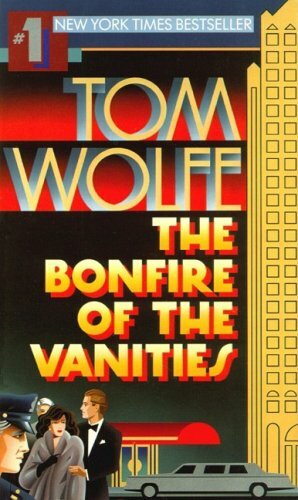 9781556859199 | Audio Book Contractors, July 30, 2007, cover price $46.95 | About this edition: Translated by Herbert A. 9780785830979 | Chartwell Books, April 15, 2014, cover price $14.99 | About this edition: Modern computer technology meets the history of warfare in this book, the Great Battles of WWII. 9780785817598 | Chartwell Books, January 1, 2004, cover price $14.99 | About this edition: A stunning new look at the most spectacular campaigns of World War II, this book uses incredible computer graphics to recreate every detail of the most significant battles and strategies. 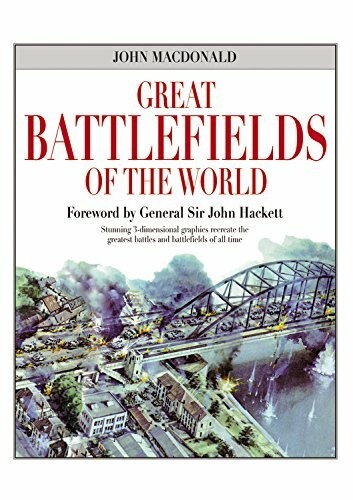 9780765193360 | Smithmark Pub, December 1, 1997, cover price $24.98 | About this edition: The greatest battles of the Second World War are re-created, from the European to the Pacific theaters. 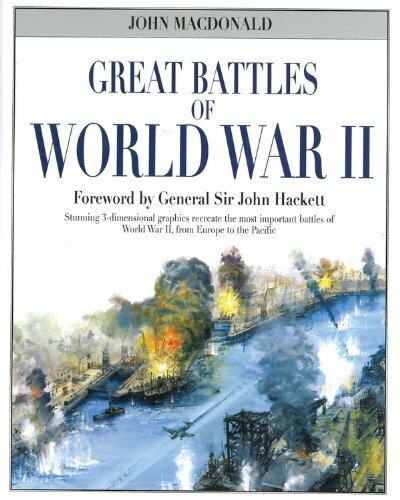 9780020444633 | Collier Books, October 1, 1988, cover price $19.95 | About this edition: The greatest battles of the Second World War are re-created, from the European to the Pacific theaters. 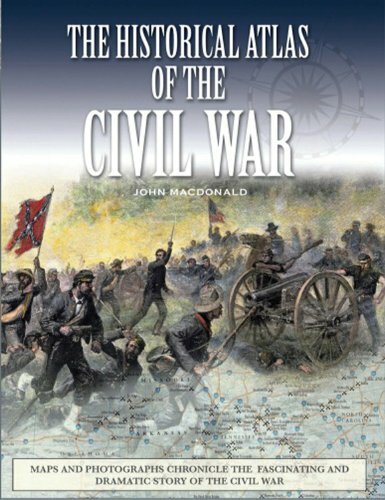 9780785830955 | Chartwell Books, April 15, 2014, cover price $14.99 | About this edition: 17 of the greatest battles of the Civil War come alive as never before for as breakthrough computer graphics recreate every detail of the Civil War's most important battles. 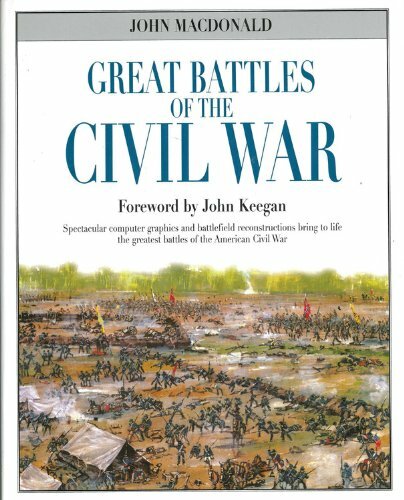 9780785817581 | Chartwell Books, January 1, 2004, cover price $14.99 | About this edition: 17 of the Greatest Battles of the Civil War Come Alive as Never Before For the first time, breakthrough computer graphics re-create every detail of the Civil War's most important battles. 9781452584669 | Balboa Pr, November 19, 2013, cover price $35.95 | About this edition: Susan, a young White House staffer, becomes suspicious when one of her colleagues disappears. 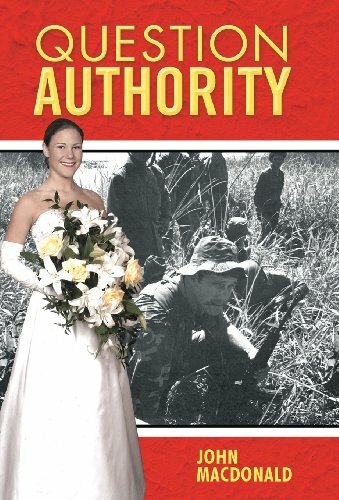 9781452584645 | Author Solutions, November 19, 2013, cover price $17.99 | About this edition: Susan, a young White House staffer, becomes suspicious when one of her colleagues disappears. 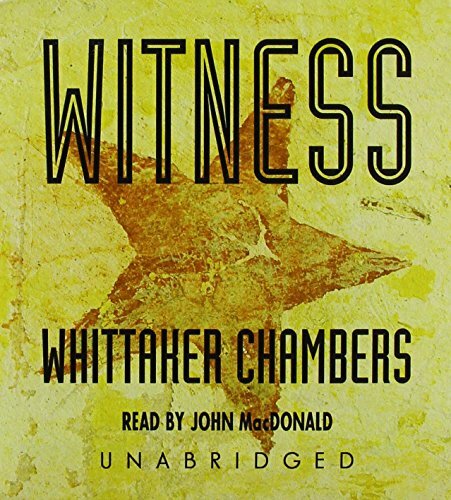 9781470887575 | Unabridged edition (Blackstone Audio Inc, June 1, 2013), cover price $44.95 | About this edition: [Read by John MacDonald] First published in 1952, Witness came on the heels of America's trial of the century, in which Whittaker Chambers accused Alger Hiss, a full-standing member of the political establishment, of spying for the Soviet Union. 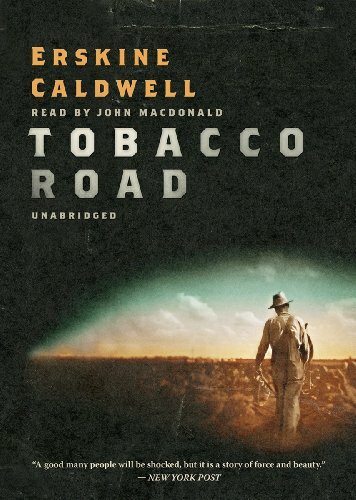 9781470886554 | Unabridged edition (Blackstone Audio Inc, May 1, 2013), cover price $24.95 | About this edition: [Read by John MacDonald] Set during the Depression in the depleted farmlands surrounding Augusta, Georgia, Tobacco Road is the story of the Lesters, a family of white sharecroppers so destitute that most of their creditors have given up on them. 9781455155347 | Mp3 una edition (Blackstone Audio Inc, June 20, 2012), cover price $29.95 | About this edition: [MP3CD audiobook format in vinyl case. 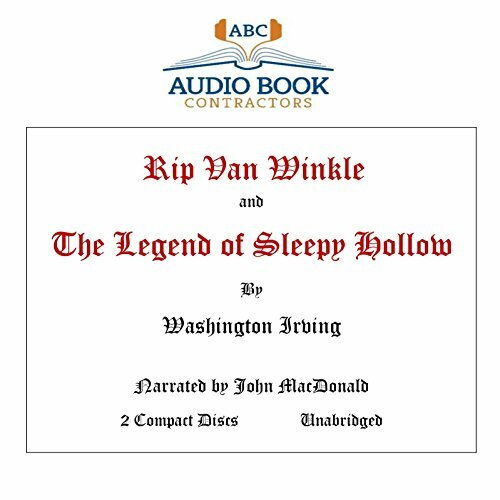 9780786199341 | Unabridged edition (Blackstone Audio Inc, January 1, 2000), cover price $40.00 | About this edition: [Library Edition Audiobook CD in Vinyl case. 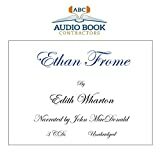 Product Description: In a small New England town, Ethan Frome aches for the attention of his wife's cousin, who is sharing their home. 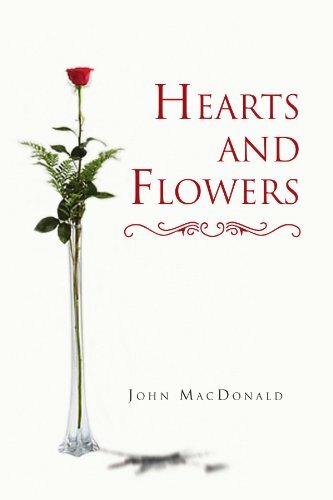 This beautifully written story is full of love, irony and, ultimately, deep tragedy. 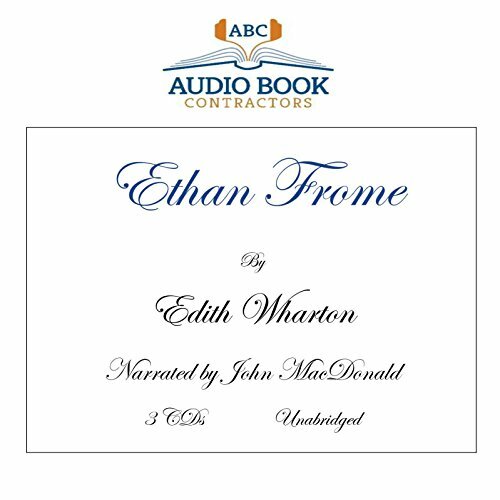 9781606461099 | Audio Book Contractors, February 23, 2012, cover price $22.99 | About this edition: In a small New England town, Ethan Frome aches for the attention of his wife's cousin, who is sharing their home. 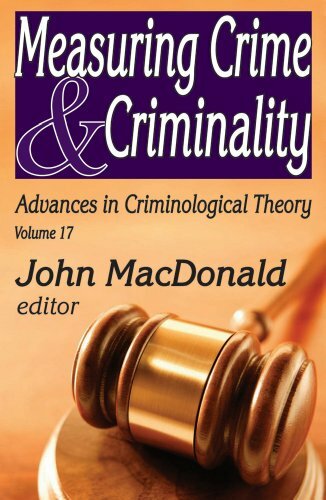 9781412814812, titled "Measuring Crime & Criminality: Advances in Criminological Theory" | Transaction Pub, October 13, 2011, cover price $62.95 | About this edition: Measuring Crime and Criminality focuses on how different approaches to measuring crime and criminality are used to test existing criminological theories. 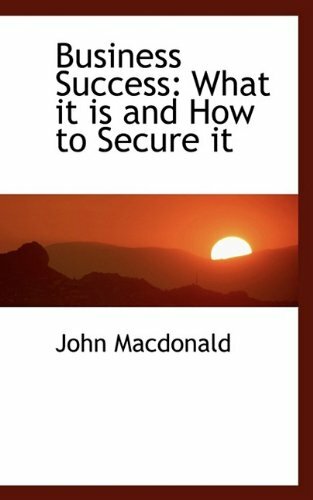 9781450218238 | Iuniverse Inc, March 29, 2010, cover price $26.95 | About this edition: War is threatening. 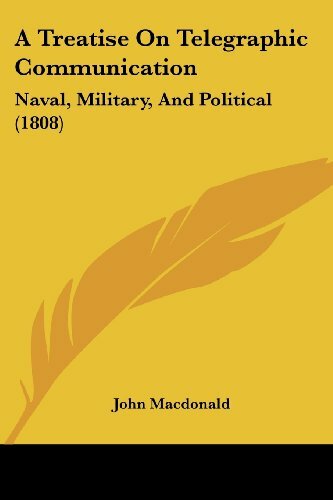 9781120133700 | Kessinger Pub Co, September 15, 2009, cover price $24.95 | About this edition: This scarce antiquarian book is a facsimile reprint of the original. 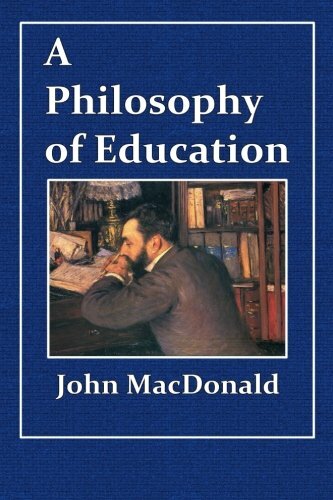 9781110419043 | Bibliolife, June 30, 2009, cover price $16.75 | About this edition: This is a pre-1923 historical reproduction that was curated for quality. 9780785823339 | Chartwell Books, April 30, 2009, cover price $29.99 | About this edition: This book explains the seeds of the conflict, and examines important topics such as the development and use of new tactics and weapons, the roles of the great commanders, the maritime war, and the warâs painful aftermath. 9780785827030 | Chartwell Books, August 1, 2010, cover price $14.99 | About this edition: This book explains the seeds of the conflict, and examines important topics such as the development and use of new tactics and weapons, the roles of the great commanders, the maritime war, and the warâs painful aftermath. 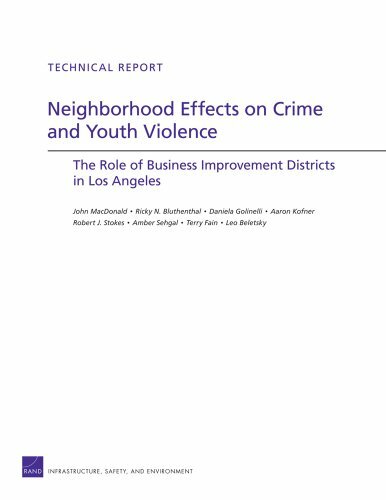 9780833046635 | Rand Corp, February 1, 2009, cover price $32.00 | About this edition: Business improvement districts (BIDs) collect assessments and invest in local service provisions and activities, such as place promotion, street cleaning, and public safety. Product Description: When a hot young investment banker runs his car into a black man in the Bronx, prosecutors, politicians, the press, police, the clergy and assorted hustlers close in on him, licking their chops. 9781433254833 | Unabridged edition (Blackstone Audio Inc, November 30, 2008), cover price $140.00 | About this edition: When a hot young investment banker runs his car into a black man in the Bronx, prosecutors, politicians, the press, police, the clergy and assorted hustlers close in on him, licking their chops. 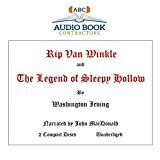 "Rip Van Winkle" and "The Legend of Sleepy Hollow"